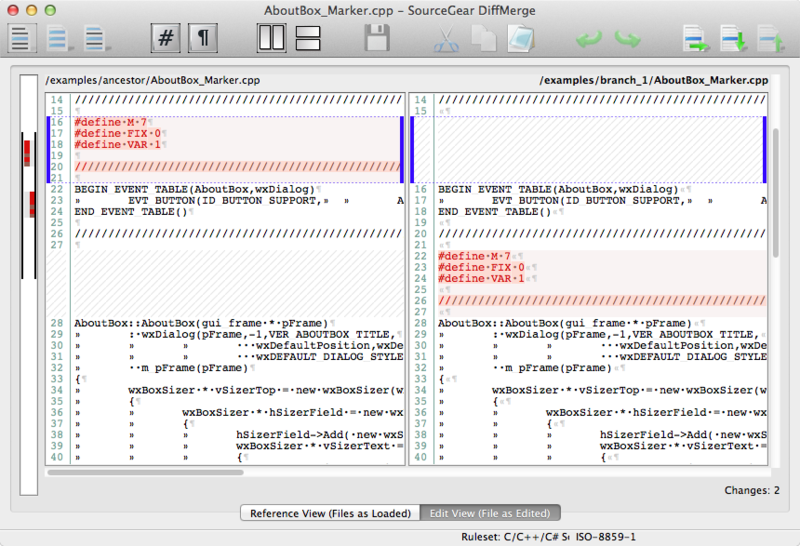 DiffMerge is an application to visually compare and merge files on Windows, OS X and Linux. 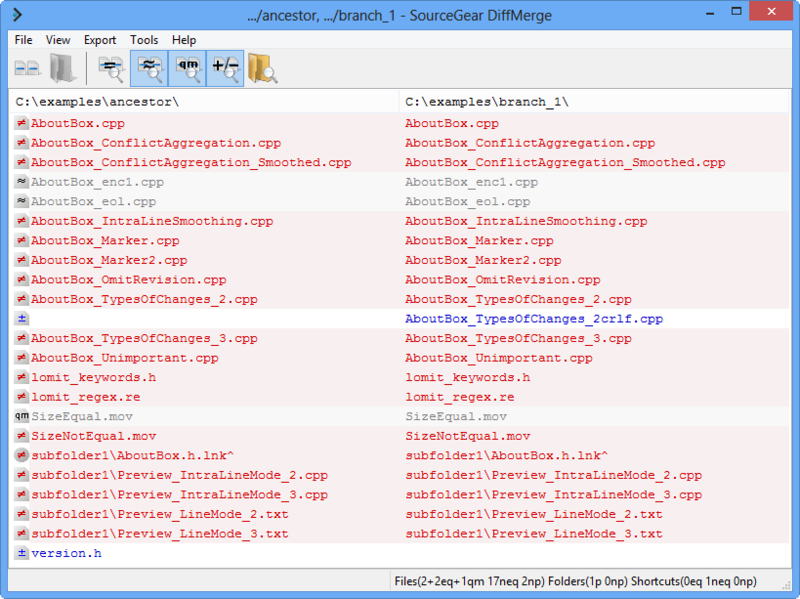 Graphically shows the changes between two files. Includes intra-line highlighting and full support for editing. Graphically shows the changes between 3 files. 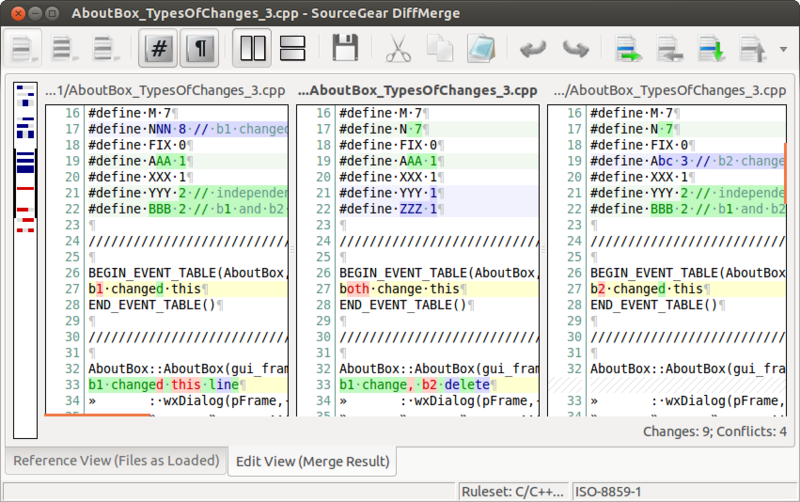 Allows automatic merging (when safe to do so) and full control over editing the resulting file. Performs a side-by-side comparison of 2 folders, showing which files are only present in one file or the other, as well as file pairs which are identical or different. Right-click on any two files in Windows Explorer to diff them immediately. Rulesets and options provide for customized appearance and behavior. Identical feature set on Windows, OS X, and Linux.